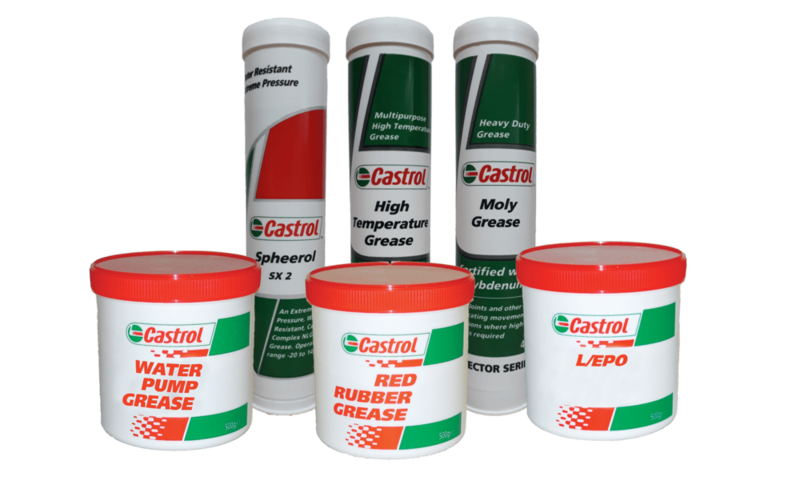 Lithium semi-fluid self-levelling grease for veteran and vintage cars and motorcycles, with grease packed axles and gearboxes. 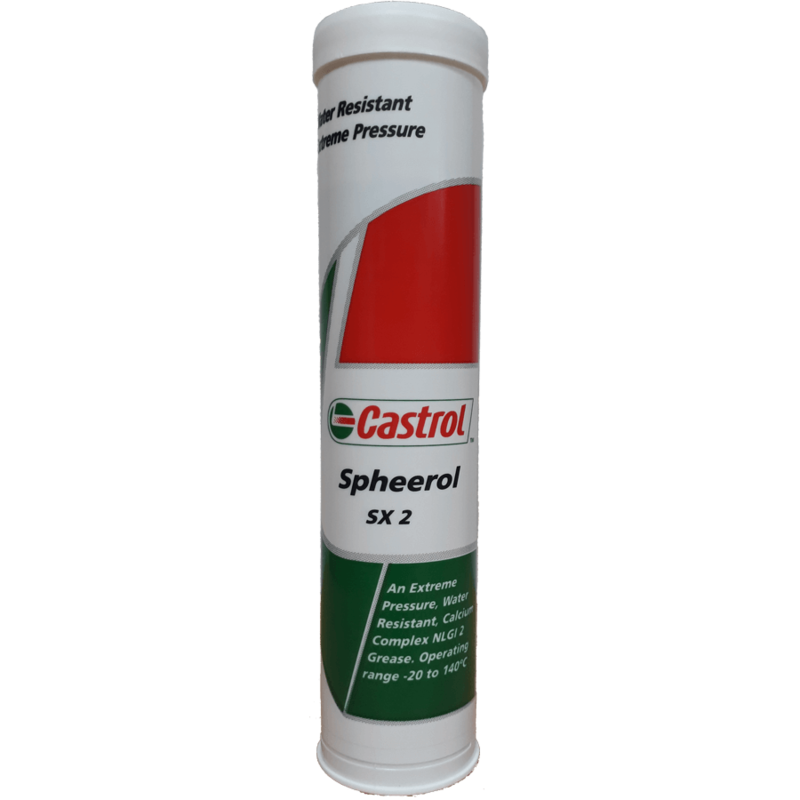 Suitable for use on wire wheel splines, exposed brake shoe pivots, handbrake mechanisms and gear linkages. Ideally suited for the following applications; King pins and bushes, shackles and suspension trunnions, bevel worm and peg steering boxes. 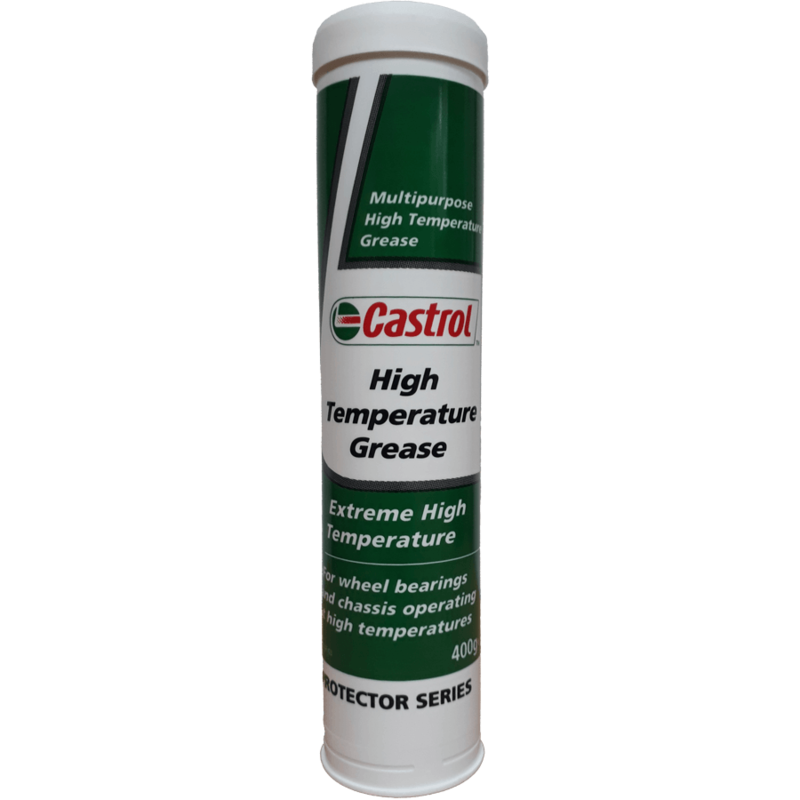 Extremely high melting point, lithium based grease, designed for use in anti-friction bearings operating in high temperature conditions. Ideally suited for competition wheel bearing applications.